Amy grew up in Warrandyte and completed a Bachelor of Health Science and Masters of Podiatric Practice. Following a stint working overseas Amy has consulted across regional Victoria before becoming a part of the Surf Coast Podiatry and now Victoria Harbour Podiatry team. 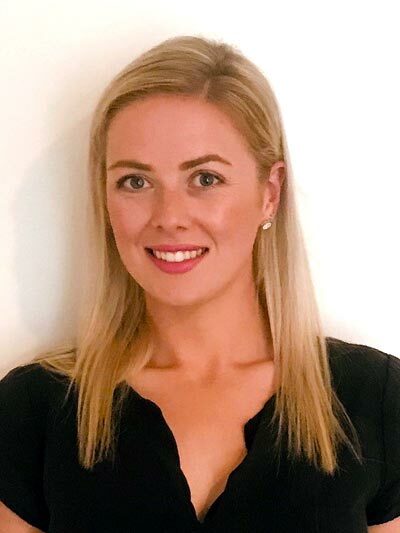 Amy enjoys all aspects of podiatry, with a special interest in sports related injuries, and is looking forward to building a long term relationship with corporate cliental and Docklands residents. Amy has continued to develop professionally undertaking postgraduate courses in dry needling, shockwave therapy, foot mobilisation & manipulation and running technique. Amy continues to stay up to date with the latest research and clinical techniques. Outside of podiatry, Amy enjoys an active lifestyle including walking along the beach with her dogs and marathon running.